Become a SmartFun member to enjoy more fun in Ocean Park! *Admission dates and discount vary according to different membership types. #Content of the exclusive animal programmes may vary from time to time. Advanced booking is required. Premium Pass holders enjoy Ocean FasTrack service with priority accesses* at designated rides and attractions, giving you less time lining up and more time having fun! 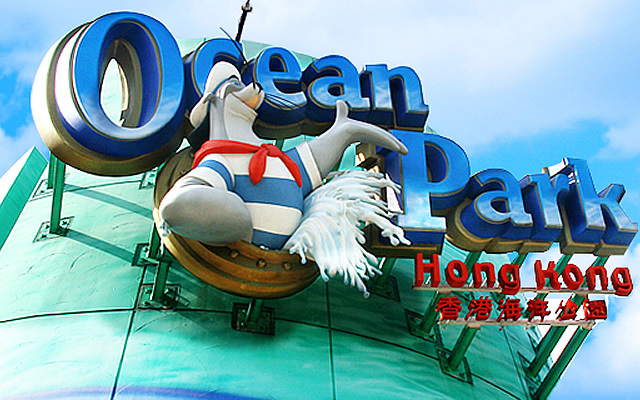 Enjoy unlimited admission to Ocean Park during its operating hours throughout the one-year validity period. Enjoy unlimited admission to Ocean Park during its operating hours throughout the one-year validity period, except for the blockout dates#. 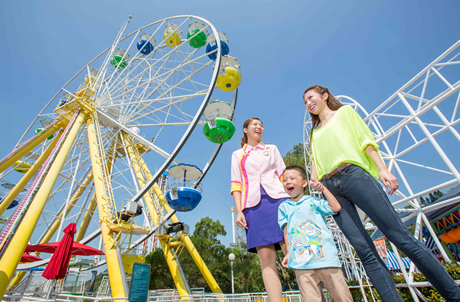 Enjoy unlimited admission to Ocean Park during its operating hours throughout the one-year validity period, except for Saturdays, Sundays, Public Holidays and the blockout dates#. *Premium Pass holders enjoying the Ocean FasTrack (All) service will have priority access opportunities to designated rides and attractions each day. Holder of Ocean FasTrack (All) is allowed to have all priority access designated from the list with shorter queue time, subject to only one guest is allowed for each priority access on different rides and attractions. The above Passes do not apply to any paid events or facilities of Ocean Park, including but without limitation to chartered evenings, birthday parties, wedding banquets and private functions. Surprise friends and family and with a gift that keeps being fun! The"SmartFun Annual Pass" Gift Voucher is the perfect present to fill any special occasion with joy!